Huay Xai is the capital of Bokeo Province, located along the banks of the Mekong River. 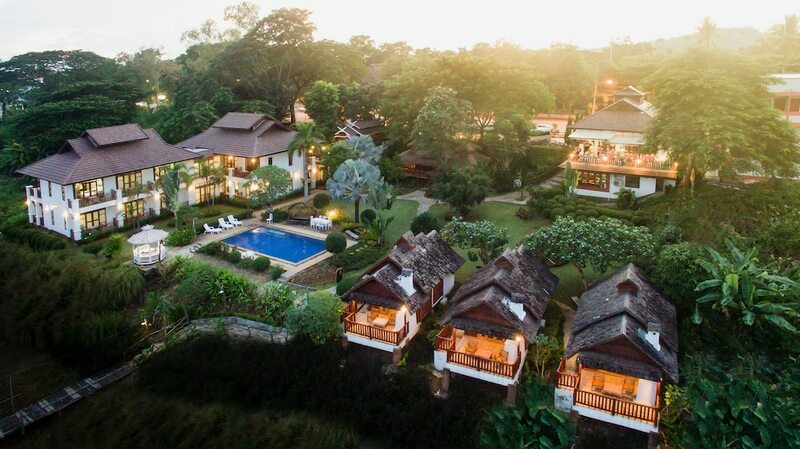 It is a quiet place and the perfect spot to get to know the charming country of Laos and its relaxed lifestyle. Huay Xai is so small that it can be explored on foot. Have a browse through our area listings to find the perfect and best-suited accommodation for you.